Do you feel worried and embarrassed when seeing the white patches on your skin, the main sign of vitiligo? Do you want to know the best home remedies that can help to fight this skin problem? 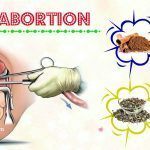 Well, the followings will introduce to you a number of natural remedies that you can apply to treat it at home.  Continue reading this article on Effective Remedies to know more about the most effective home remedies for vitiligo relief on face, neck, hands, and legs. I. 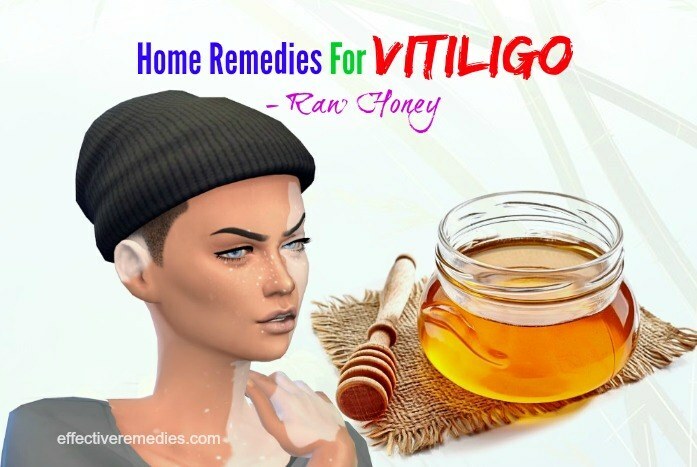 Home Remedies For Vitiligo – What Is Vitiligo? Vitiligo (vit-ih-LIE-go) is known as a long-run problem which the patches of the skin lose their color because melanocytes within the skin die off. Melanocytes are the cells that take responsibility for producing melanin, the skin pigment, which brings the skin its color and prevents the skin from the sun’s UV rays. Vitiligo can affect differently on individuals. The area of skin can be suffered including the eyes, the face, the hands, the legs, the inside of the mouth, and the hair. However, it is not contagious. A person cannot catch this problem form another. The patches mostly remain discolored for the rest of the patient’s life. Besides, vitiligo can happen at any gender, age, or ethnic group. Globally, it can affect from 0.5 to 2 percent of people. The affected areas are more sensitive to the sunlight compared to other areas. Moreover, it is quite hard to guess whether the patches spread or not, and by how much. It can take several weeks, or the affected areas will remain stable. In general, the lighter patches can be more visible in those who have a dark or tanned skin. The major sign of vitiligo is the appearance of the flat white patches or spots on your skin, firstly on sun-exposed areas such as the face, neck, hands, and legs. Normally, vitiligo does not lead to any irritation, discomfort, dryness, or soreness in the skin. However, it can be stressful or make you feel unconfident about yourself. Nowadays, there are many treatments and medicines for vitiligo. However, this skin problem cannot cure completely, and the chemical treatments can harm your skin with many serious side effects and do not last forever. Therefore, it is better for you to apply firstly some natural home remedies to reduce the patches and prevent it from spreading. 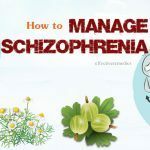 The followings will introduce you some therapies that you can use at home. Babchi, also known as Psoralea corylifolia, is a truly effective Ayurvedic therapy for hypopigmentation. Its components help to reduce actively the white patches on the skin. Besides, the antipsoriatic property of babchi has a positive effect on treating psoriasis. Soak babchi seeds into the ginger juice for about three days. Remember to replace the ginger juice daily. 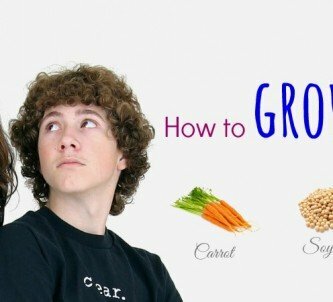 Take off the husks by patting the seeds between your hands, make them dry under the sunlight, and then grind them to a powder. Put a gram or one-fifth of a teaspoon of babchi powder with a glass of milk. Drink this every day for 40 days. Another recipe: You can apply babchi oil on the white spots and allow it to expose to the sunlight for about 15 minutes (you should begin with a short time of sun exposure first to check whether the response is favorable or not). In addition, you can use babchi oil along with black seed oil. Ginkgo biloba is known as a common herb used in Chinese medicine. Many papers show clearly that ginkgo biloba can help to treat vitiligo thanks to its immunomodulatory and antioxidant properties. Ginkgo biloba can reduce the development of the disease and induce repigmentation. You should take the ginkgo biloba supplements three times a day. The general dosage of ginkgo biloba is from 40 to 80 mg. 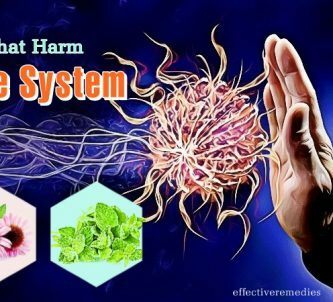 However, it will be safer for you to ask your physician for the proper dosage and suitability of this ingredient because the high quantities can result in stomach troubles. You should repeat this remedy for 3- 4 months to get the positive results. Coconut oil is considered as a powerful element to soothe the skin and heal the chronic inflammation. Moreover, it helps to reduce the symptoms of vitiligo because it can enhance repigmentation of the skin thanks to the antibacterial and antifungal benefits. You only need to apply extra-virgin coconut oil on the affected skin areas 2-3 times daily at least for several weeks. Besides, you can add 4-6 tablespoons of coconut oil to your food to quicken the recovery. Note: You only use the extra-virgin coconut oil for this recipe as the processed varieties can make the appearance of the patches worse. Ginger can be applied as a wonderful natural recipe for vitiligo, according to Chinese herbalism. Ginger can help to improve the blood circulation and melanin production. Cut the fresh ginger root into the thin slices and place them on the white patches. Keep it on until the gingers dry naturally. Apply this once or twice a day for some weeks or until you get the improvement. Besides, you can do this. Drink the juice of a large ginger root and a handful of fresh mint leaves every day for several weeks. Copper is known as a helpful aid to enhance the production of melanin. It is necessary for the synthesis of melanin pigment from the enzyme tyrosinase. Add the drinking water to a copper vessel or a copper pot and allow it to sit overnight at the room temperature. Remember not to use the water in the refrigerator because it can reduce the effectiveness to destroy its properties. In the next morning, the water will be in harmony with the copper ions, which contributes to the melanin’s production. Drink this mixture with an empty stomach every morning. 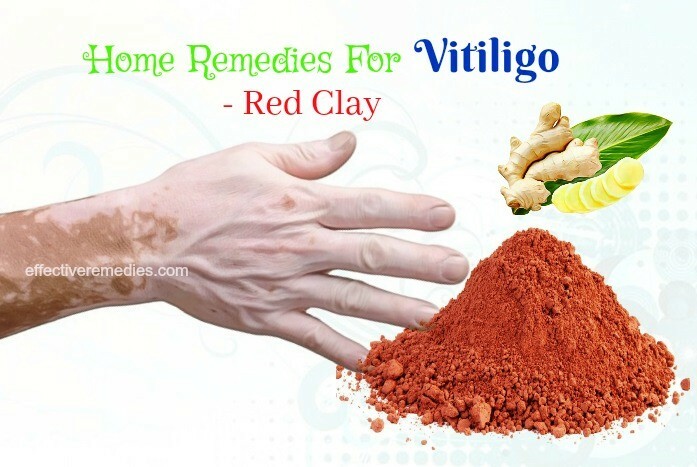 Red Clay is an effective remedy for vitiligo due to the high copper content that can help to restore the skin pigment and remove the white patches. Radish seed is known as a common Ayurvedic remedy for the white spots on the skin caused by vitiligo due to the ability in regenerating melanin in the skin. Apple cider vinegar has the antimicrobial properties that help to destroy the fungi that can be the reason for the white patches on the skin. Besides, it can help to lessen the stomach acid relating to vitiligo. Mix well the equal amounts of apple cider vinegar and water. Apply this mixture to rinse the affected areas twice a day. Repeat this recipe daily for a month to help change the color of the white spots and remove the problem. Additionally, you should drink a glass of water that is mixed with a tablespoon of apple cider vinegar every day before each meal. Turmeric is also a powerful ingredient that can be applied to get rid of the white patches on the skin. Many studies show that curcumin of turmeric can help to reduce the agents that lead to the imbalance of the oxidant defenses. Moreover, curcumin has effects on the repigmentation of the skin and controls the inflammation. Mix well turmeric powder and mustard oil. Use this blend for the discolored areas on the skin. Follow this therapy twice a day for a year to get the best result. Another recipe: Make a fine paste of turmeric and neem leaves. Use it on the affected skin areas. The antiseptic property containing in this mixture makes this an ideal option for vitiligo. Neem is considered as an excellent element for treating many skin problems. 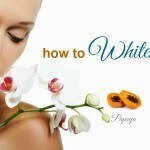 Therefore, it can help to restore the skin pigmentation. What’s more, it also can be a great blood purifier and an immune booster. Mix well some crushed neem leaves with enough amount of buttermilk to get a fine paste. Use this paste for your affected areas. Keep it on until it dries thoroughly, and then wash it off with lukewarm water. Repeat this every day for a few weeks. You also can do this: Dilute the neem oil by mixing a few drops of neem oil with a teaspoon of coconut oil or any kinds of carrier oil. Apply the blend for your white patches. In addition, you should drink neem juice or use this herb as the supplement form daily for several weeks. Besides, you can eat 4-5 neem leaves three times per day before each meal. For many decades, raw honey is known as an excellent antifungal and antibacterial liquid that have an effective effect on killing the pathogens in vitiligo sufferers and preventing the white patches from spreading. You should use only honey to get the result because it will remain the maximum amount of enzymes. Let the honey absorb naturally into the skin for 15-20 minutes, and then wash it off with lukewarm water. You should follow this remedy once a day until the white spots get away. Many studies have found out the direct connection between vitiligo and B12 deficiency. The lack of B12 in your body can increase the oxidative stress on your skin resulting in the destruction of melanin cells, which lead to the loss of pigmentation. Thus, increasing the intake of vitamin B12, and folic acid through the oral supplement can stimulate the repigmentation of the white spots, the main signs of vitiligo. In addition, a study published in Acta Dermato- Venereologica in 1997 shown that vitamin B12 and folic acid combined with the sun exposure can contribute to the repigmentation of vitiligo patches rather than any vitamins and sun exposure alone. Expose the affected areas to the sun to boost the repigmentation. Follow at least for 2-3 months to make the white patches disappear. Aloe vera is absolutely nature’s blessing with its all healing properties. The enzymes in the clear aloe vera gel play an important role in skin cell repigmentation to get rid of vitiligo. Moreover, aloe vera is rich in vitamins A, E, C, B12 and folic acid that play as the antioxidants to counter the inflammation and prevent the free-radical damage. Leave it on for several hours, and then wash it off with normal water. Follow this recipe 2-3 times a day at least for 2-3 months to get the improvement. Onion is rich in vitamins E, A, C, and flavonoids that can help to prevent the skin from the free-radical damage. Moreover, onions also have the anti-inflammatory and antibacterial agents that fight against the pathogens to protect the vitiligo patients from the appearance of white patches. Repeat this daily until you get the visible results. Basil leaves are believed to have the anti-aging and antiviral property that is a powerful benefit for many skin problems. The mixture of basil leaves and lime juice can help to restore the color of the skin. Add 1-2 teaspoons of sweet basil leaves extracts to the lime juice and mix it well. This paste will help to enhance the melanin production and is an excellent home remedy for vitiligo. Leave it for about 15 minutes, and then rinse it off with lukewarm water and pat dry. Apply this recipe three times every day for 5-6 months. 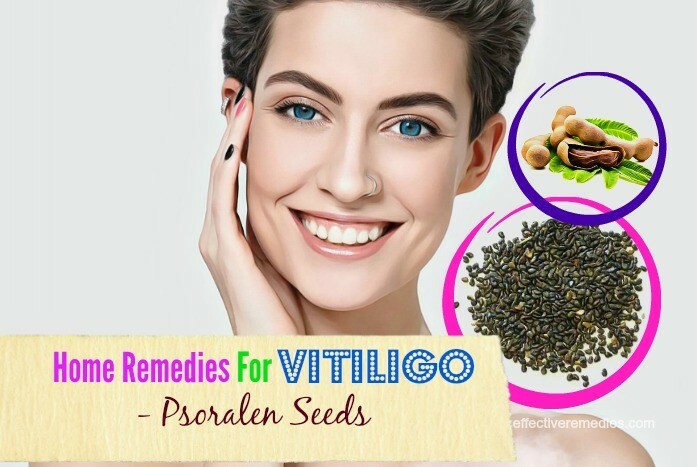 Psoralen is considered as an effective herb for vitiligo home remedy. This natural ingredient is rich in vitamin C that is helpful to the recovery of vitiligo. Besides, psoralen helps to discard the unwanted cells that are fragile in creating melanin. Psoralen reacts with the UV light that helps the skin become darker. Soak 25 gr of tamarind and 2 teaspoons of Psoralen seeds in water for al east four days. Many researchers show that 90% of the phenols in walnuts such as tannins, key phenolic acids, and flavonoids are found in the skin. Moreover, walnuts are rich in calcium, vitamin E, magnesium, and so on. Thus, walnuts are considered one of the healthiest food for vitiligo. Leave it on for 15-20 minutes, and then clean it off with water. Follow this process for 1-2 months to see the light reduction in the vitiligo patches. III. 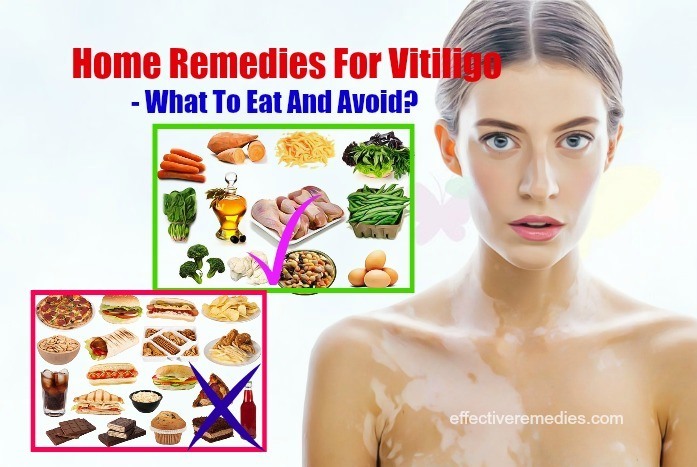 Home Remedies For Vitiligo – What To Eat And Avoid? In addition to the effective home remedies, vitiligo patients should have a well-balanced diet that contributes to the curing progression. There are some food items that you should include and avoid in the diet to reduce the flare-ups. Herbs and spices: thyme, rosemary, coriander leaves (small amounts), basil, black pepper, clove, cardamom, nutmeg, and cinnamon. Fruits: gooseberry, nectarine, prune, orange, pineapple, peach, lime, lemon, melon, grapes, watermelon, guava, papaya, pear, grapefruit, tamarind, pomegranate. In general, you need to avoid the fruits that are rich in vitamin C.
Beverages: carbonated and sweetened drinks, coffee, packaged fruit juices, and alcohol. Others: oily foods, spicy, packaged, processed, and canned foods. Of course, the diet must be depended on your specific conditions and the reactions of your body to the individual food items. For example, wild-caught fish, lamb, grass-fed beef, and tomatoes may have benefits for some people, but hurt others. Therefore, you should ask your doctor to have the most suitable diet. IV. 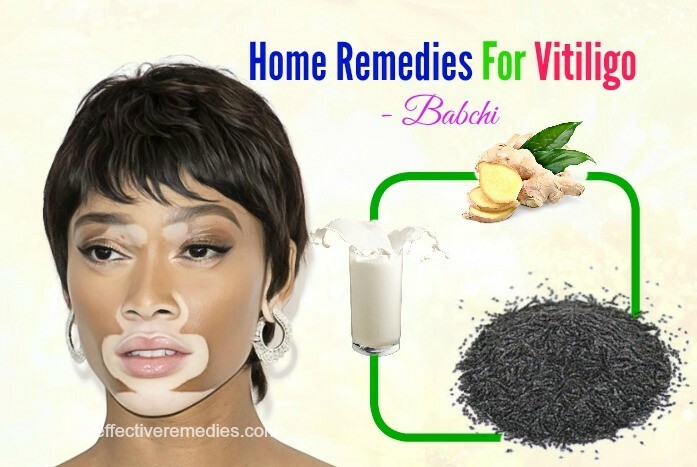 Home Remedies For Vitiligo – How To Prevent It From Recurring? Until now, vitiligo still cannot treat forever. It can come back after disappearing, thus, if it reduces the white patches, you should still maintain the diet and habits to improve the situation. Besides, you can follow these habits to prevent vitiligo from recurrence. Avoid damaging the skin: Vitiligo can be caused by the skin abrasions, wounds, and burns where the pigment cells were damaged but not replenished. In some cases, the injured skin areas have prompted the condition to worsen. Therefore, you should be careful and avoid any instances where the skin damage can happen to lessen the chances of the melanocyte death. Improve the diet and nutrition: The diet plays an important factor in the development of vitiligo. Thus, vitiligo sufferers need to have the multiple deficiencies in essential minerals and vitamins (including vitamin E, B12, zinc, and copper) that contribute to the melanin production. Following a well-balanced diet will not only protect the person from the risk of contracting vitiligo but also prevent other lifestyle diseases. Avoid the chemical insecticides and pesticides: If you constantly expose or ingest of the chemicals used in the conventional farming, you can catch vitiligo. This can be considered as one of the possible causes of vitiligo. The quantity of these chemicals in the patient’s environment has the direct effect on their immune system, which can attack the skin cells. Avoid stressful situations: Stress, either physical or emotional, is believed as one of the leading causes to the faster progress of vitiligo. 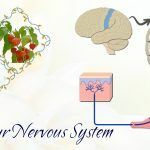 This often has the direct impact on the immune system, which might result in an autoimmune response. As a result, avoiding the stressful events or instances can help to minimize the spread of the vitiligo patches. Wear sun-safe clothing: Along with the increased sensitivity to the sunlight or the heightened risk for sunburn, the large sun exposure can also lead to vitiligo. Therefore, it is important for you to wear the sun-safe clothing and use the natural sun protection. This will help to prevent the trigging depigmentation by sunburn. Limit to expose to the chlorinated water: Chlorine is known as a chemical that is often added to water in the swimming pools and a number of water supplies to stop bacterial proliferation. Along with the negative health effects, chlorine can lead to the skin damage and worsen vitiligo. When going swimming, it is better for you to go for the freshwater pools to avoid contact with chlorine. To have a proper treatment for vitiligo, there are some things that you need to know to get the best results in the curing progression. Mango with milk, fish with milk, and fish with sugarcane juice are the opposite foods which should not be eaten with each other. VI. 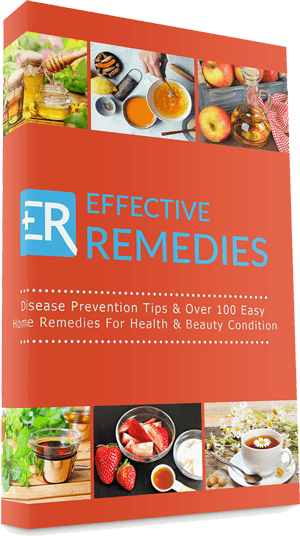 Home Remedies For Vitiligo – When To See A Doctor? If you see the areas of your skin, hair, or eyes lose coloring, you should go to a doctor to check and get a timely treatment. Although vitiligo has no cure, the proper treatment still can help to reduce or stop the process of discoloring and get back some color of the skin. 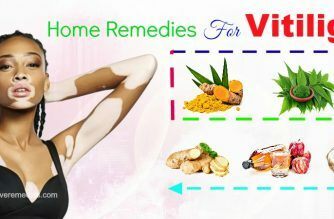 I have given all useful information about vitiligo, along with the most effective home remedies for vitiligo relief on face, neck, hands, and legs. All content provided is for informational and educational purposes. We recommended you consult a healthcare professional to determine which method is appropriate for you. 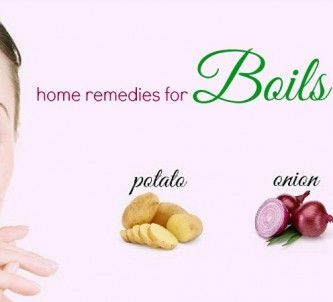 For more home remedies for other health issues, let’s visit our Home Remedies page. Don’t forget to comment in the form below and let us know what you think. Welcome!